Uttar Pradesh’s Chief Minister Yogi Adityanath, who is known for his Hindutva-Leader image, is celebrating his 46th birthday on Tuesday (May 05). Yogi Adityanath, the chief mahant of the Gorakh Peeth, was born on June 5, 1972, in Panchur village of Pauri Garhwal in Uttarakhand. 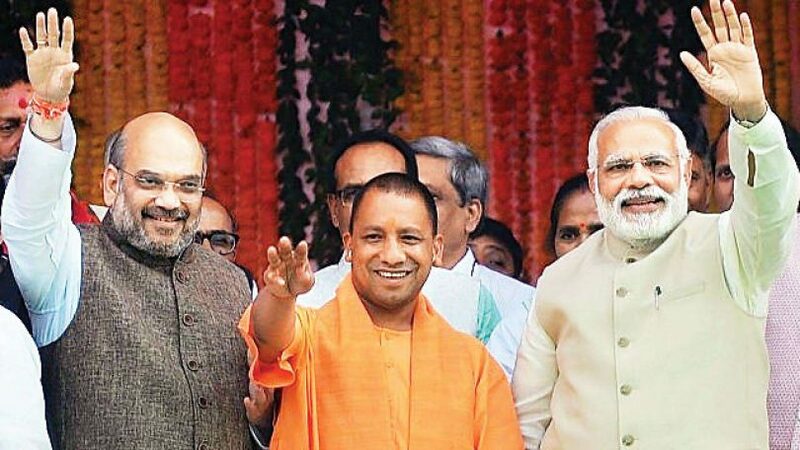 Apart from PM Modi, Chief Ministers of different states have also congratulated CM Yogi on his birthday. At the same time, the CM Yogi has expressed thanks to everyone. Impressed by the ability of CM Yogi Adityanath, Mahant Avaidyanath had handed over his political rein and heritage to him. Taking forward as a member of Parliament from Gorakhpur, CM Yogi Adityanath was sworn in as the 21st Chief of UP on March 19, 2017. Chief Minister Yogi Adityanath was born on June 5, 1972, in a simple Garhwali family of Panchur village in Yamkeshwar tehsil of Pauri Garhwal district of Uttarakhand. The real name of the CM Yogi is Ajay Mohan Bisht. Yogi’s father’s name is Anand Singh Bisht and mother’s name is Savitri Devi. Yogi’s father was a forest ranger. Yogis are seven brothers and sisters. After doing BSc from Mathematics, he wanted to study MSc. But in the Kotdwar, the luggage of CM Yogi was stolen, in which h graduation certified. During this time, he came to Gorakhpur to research over Guru Gorakhnath. During his stay in Gorakhpur this Yogi came in contact with Avaidyanath, later he got initiation from him and became a full monk in 1994. In 1998, Yogi Adityanath contested as a BJP candidate from Gorakhpur. At that time, Yogi was only 26 years old. 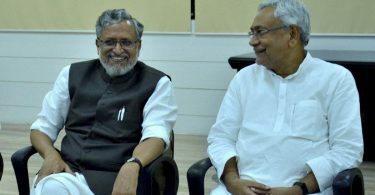 In 1999, he grounded in the electoral battle and people send him in Lok Sabha with heavy support and votes. After this, CM Yogi Adityanath fought continuously from Gorakhpur in 2004, 2009 and 2014 elections and was elected MP. However, presently he is not the MP from Gorakhpur as SP Candidate Praveen Nishad elected as new MP from Gorakhpur in UP-Bypolls.